Treasure the memories made as a Panther at La Paz Middle School! 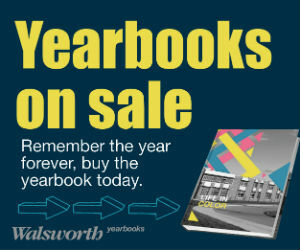 Yearbooks are a great way to capture moments from the year and tell your story. Limited quantities available. To order or purchase a yearbook: Price is $35 and can be ordered online by parents at yearbookforever.com or through a paper order form (details coming soon).